KALAMAZOO, MI. (June 2018) – We are excited to announce that Versant Medical Physics & Radiation Safety will be attending the Health Physics Society 63rd Annual Meeting this July, where we will be proud Gold Sponsors of the event, as well as presenters and exhibitors. We are also delighted to share that our abstract, ODYSSEY- A Modern Management System for Radiation Safety Programs and Personnel Dosimetry, has been accepted by the Health Physics Society for this upcoming meeting. This abstract will provide attendees with an in-depth look at our radiation safety program management suite, ODYSSEY. Throughout the week, you can stop by the Versant booth #220, where our team will be happy to provide you with additional details and to schedule your own demo of ODYSSEY. Designed by true experts in radiation safety, this specialized software assists radiation safety program management, clinical management, accreditation, online continuing education and training for medical physicists, healthcare providers, and other radiation professionals. We are looking forward to the upcoming presentation with speaker Ben Ramsay, one of the authors of the abstract and Versant’s Director of Operations & Technology Applications. 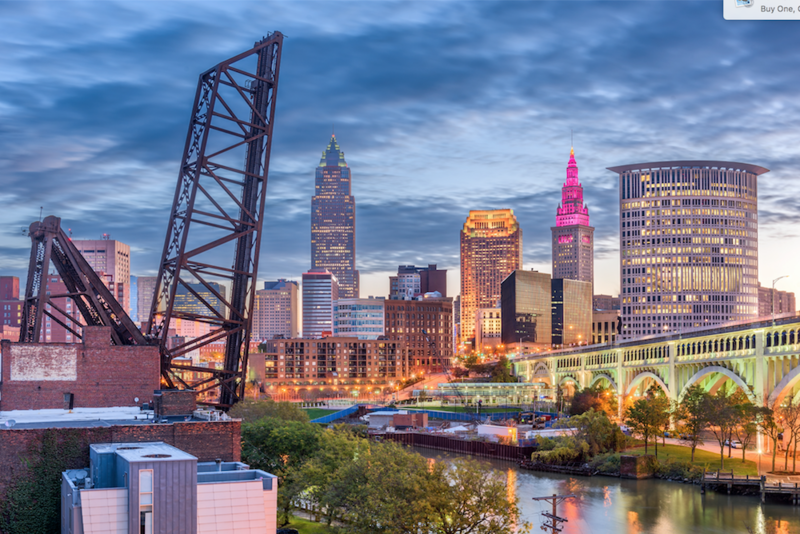 Taking place from July 15-19th at the Huntington Convention Center in Cleveland, OH, the 2018 annual meeting will bring together the most recognized names in our industry. Each year, scientists, physicists, engineers, administrators, educators, and policy makers participate in the meeting, which will contain multiple formats including a variety of sessions, courses, and networking events. We can’t wait to see some familiar faces again, and look forward to the opportunity to meet new peers in our industry. See you all in July!